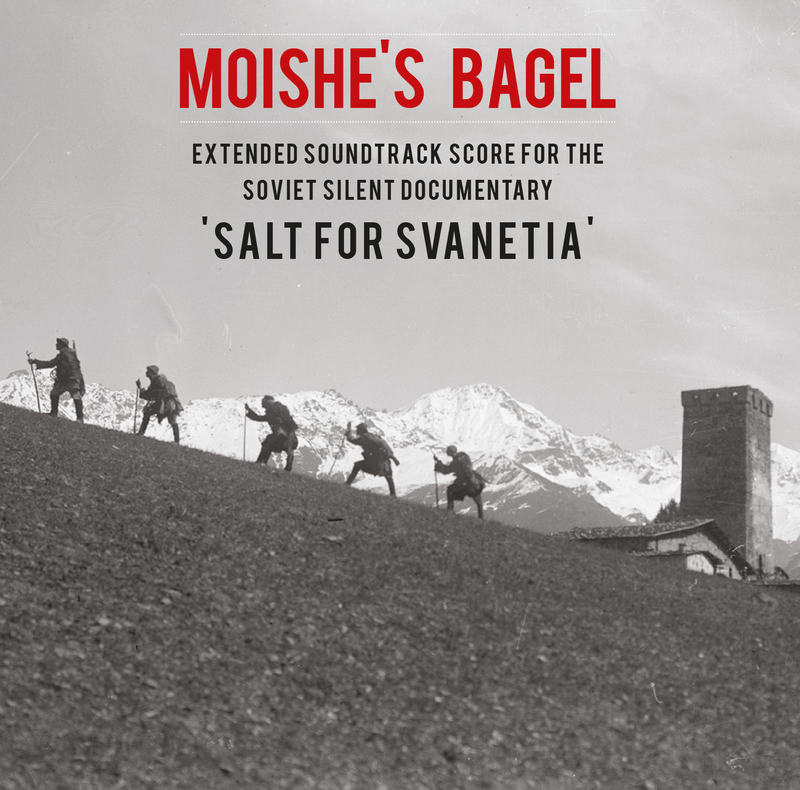 In 2015 we were commissioned by Hippodrome Festival of Silent Film to write and record a new score for the Soviet silent classic ‘Salt for Svanetia’. Click on the PayPal “Add to Cart” button below to order a copy of our latest CD for £11 (inc p&p). 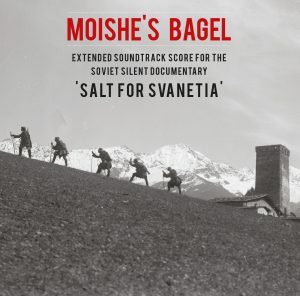 The album is also available to download on iTunes. 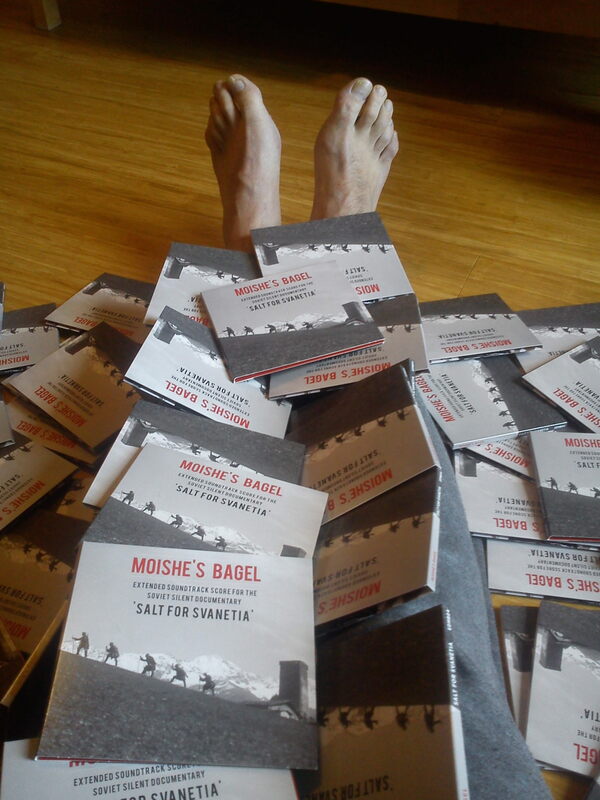 Copyright © 2019 Moishe's Bagel. All Rights Reserved. The Arcade Basic Theme by bavotasan.com.